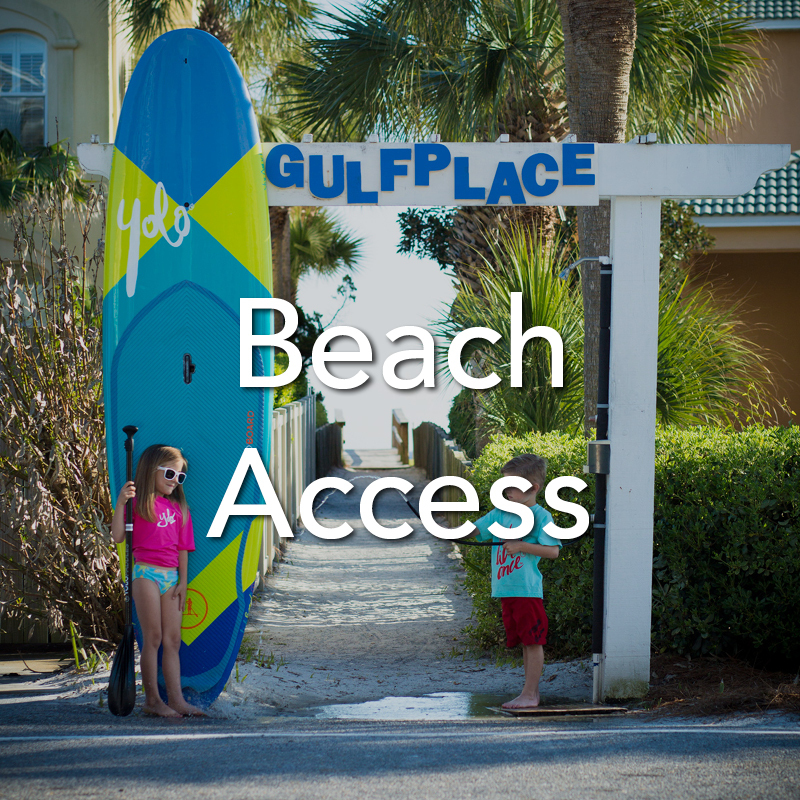 Easy access to the clear, turquoise waters of the Gulf of Mexico. 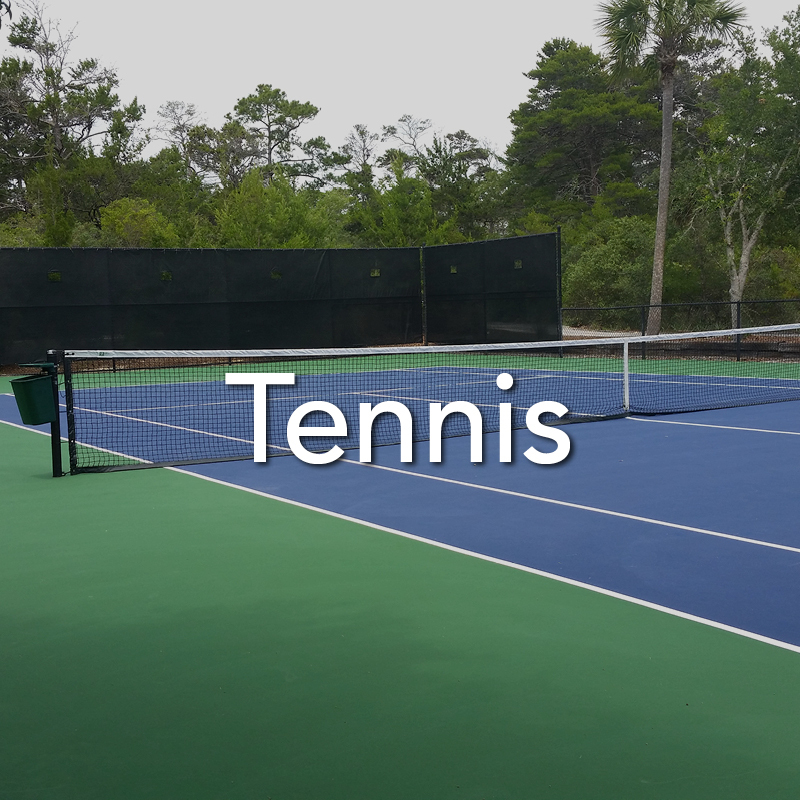 Enjoy a leisurely game or get your "GAME ON" at one of our two tennis courts. 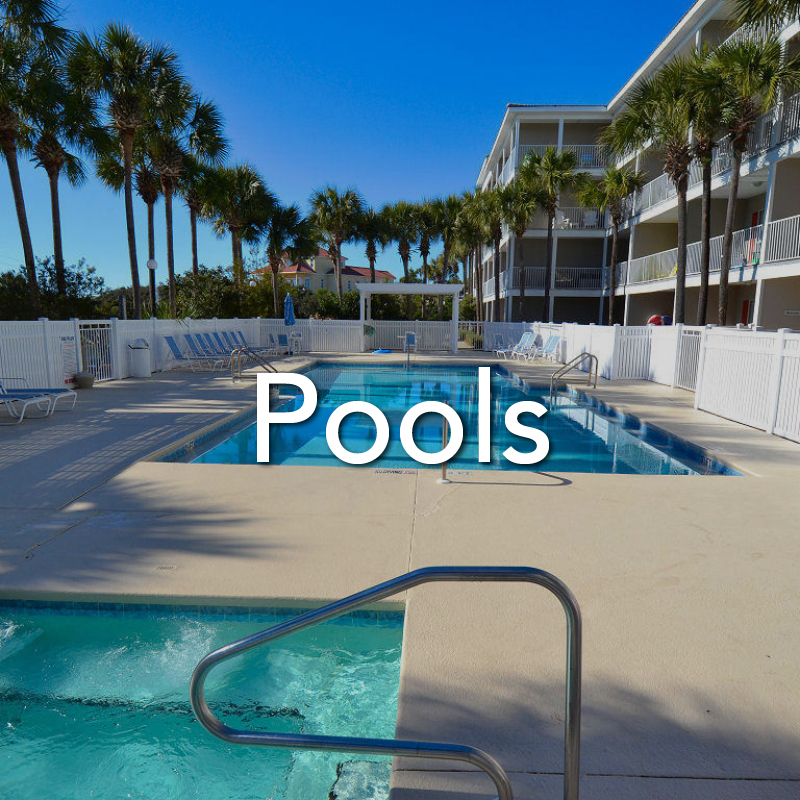 Refresh and relax around one of our three swimming pools. 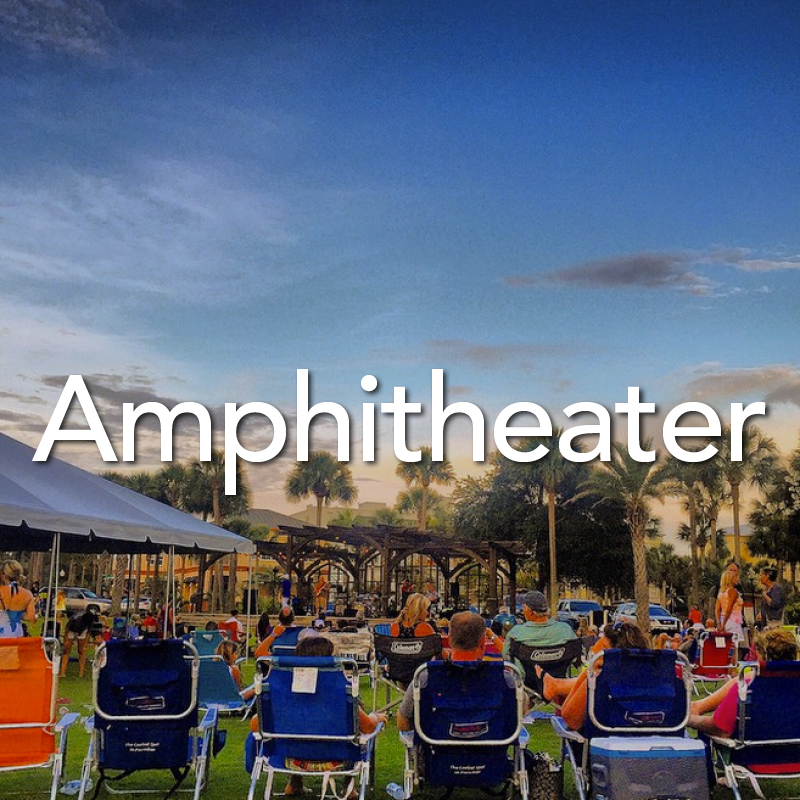 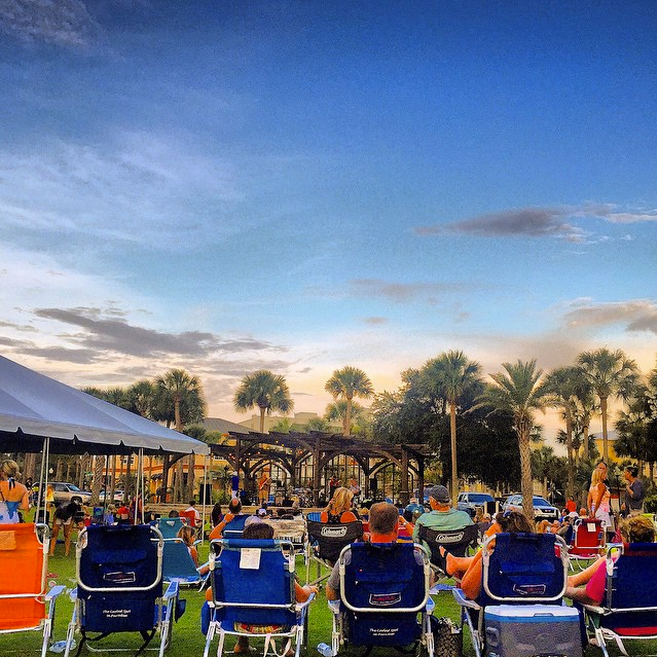 Beautifully designed community surrounds a manicured amphitheater. 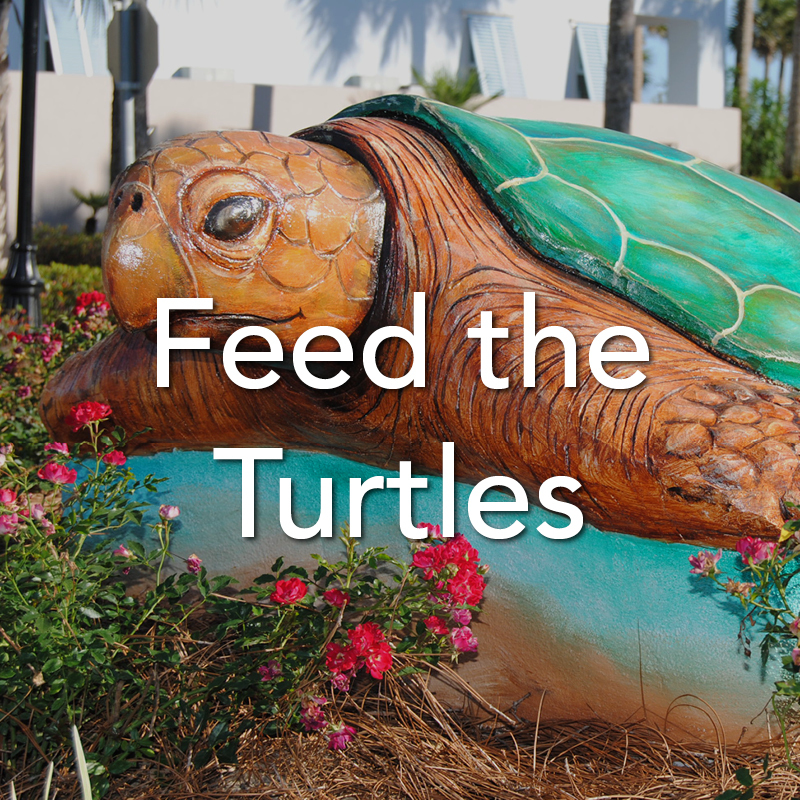 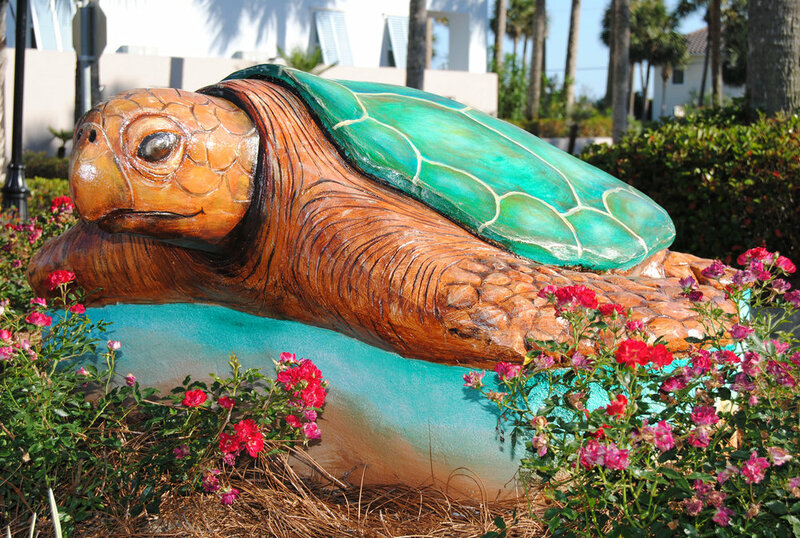 Enjoy our beautiful hand painted turtles by our local artists, but also find some live ones to feed in our many ponds as well! 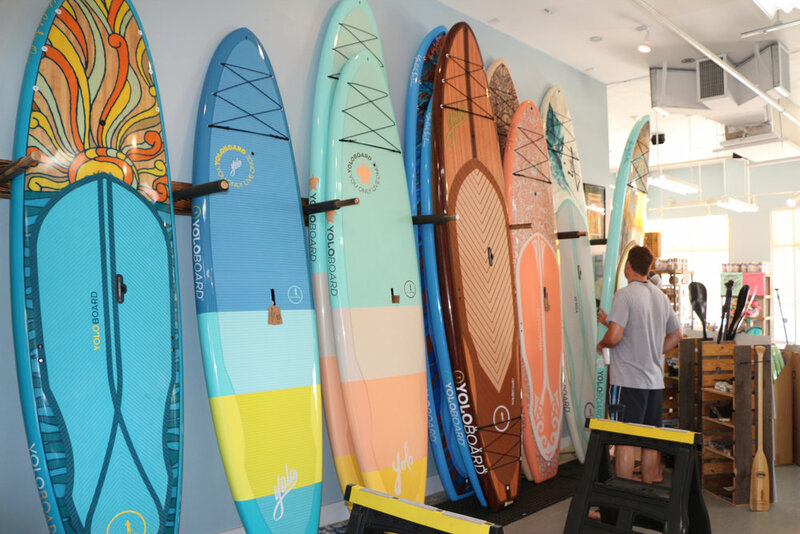 YOLO board, bike, chair & umbrella rentals along with sundries all available in Town Center. 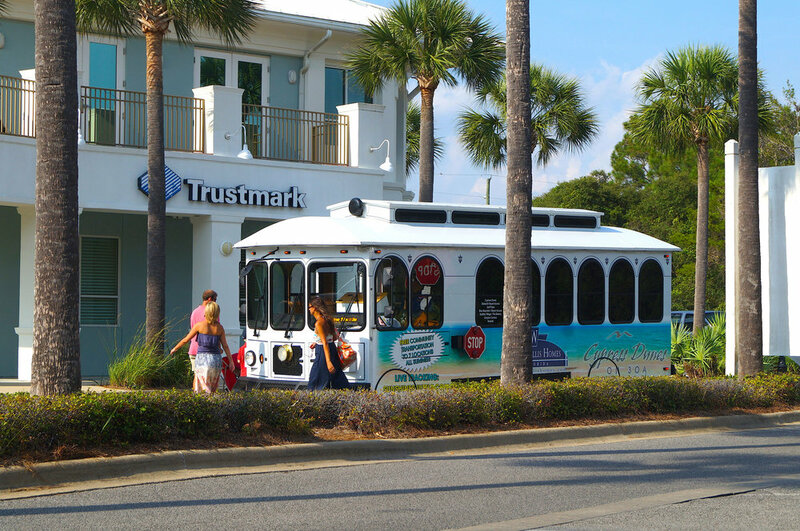 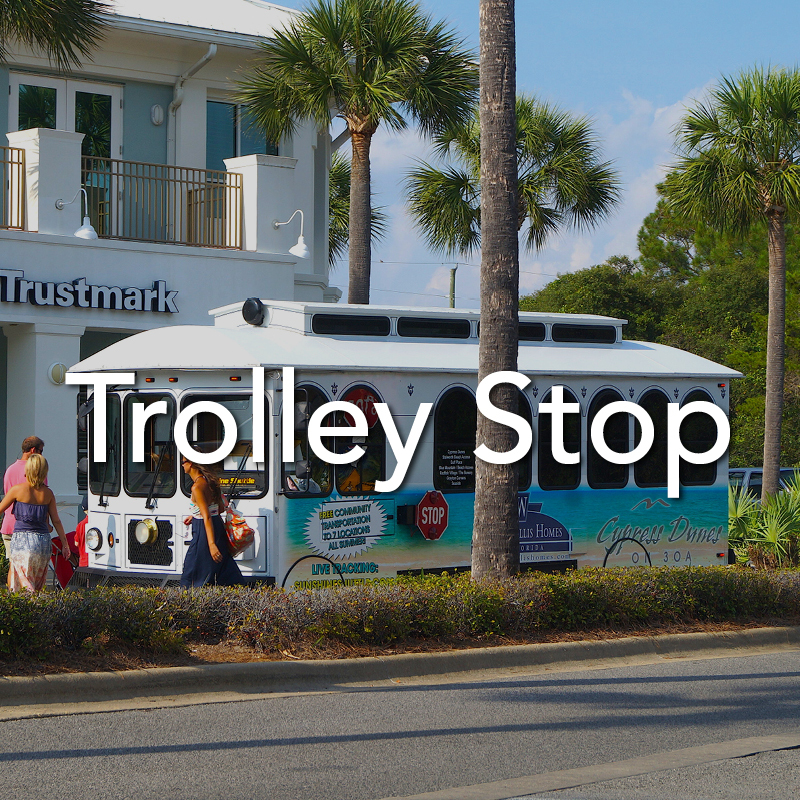 Providing free transportation along Florida's scenic Highway 30A between Dune Allen and Seaside. 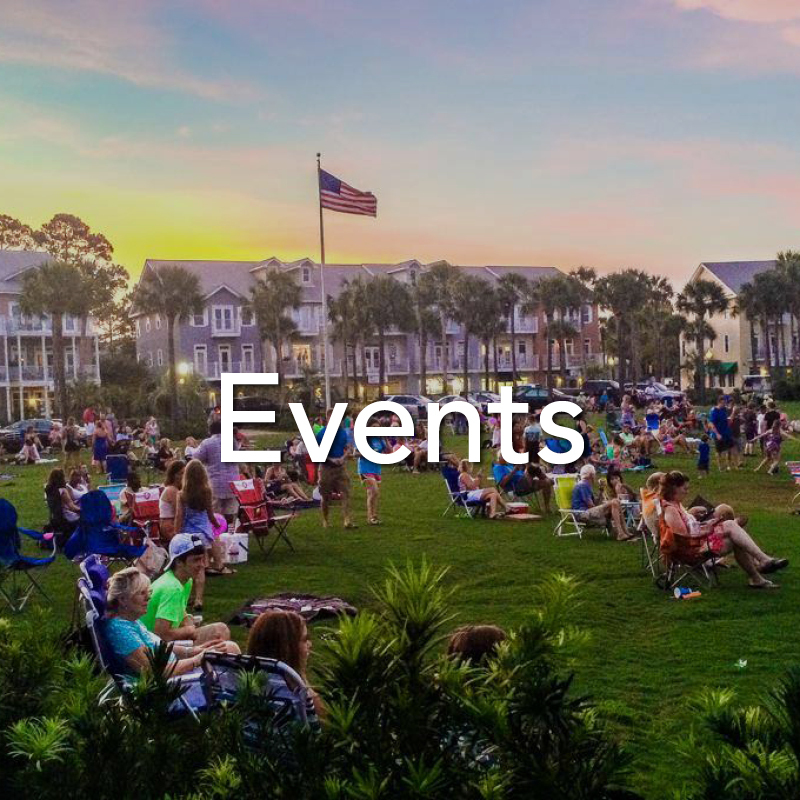 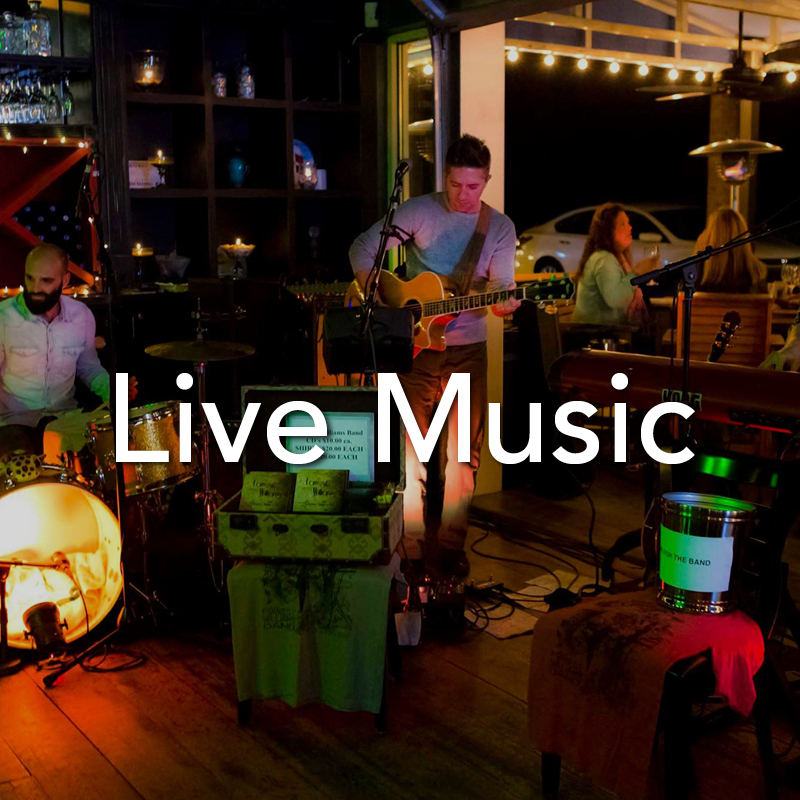 Enjoy dining and live music at LaPlaya, The Perfect Pig and more! 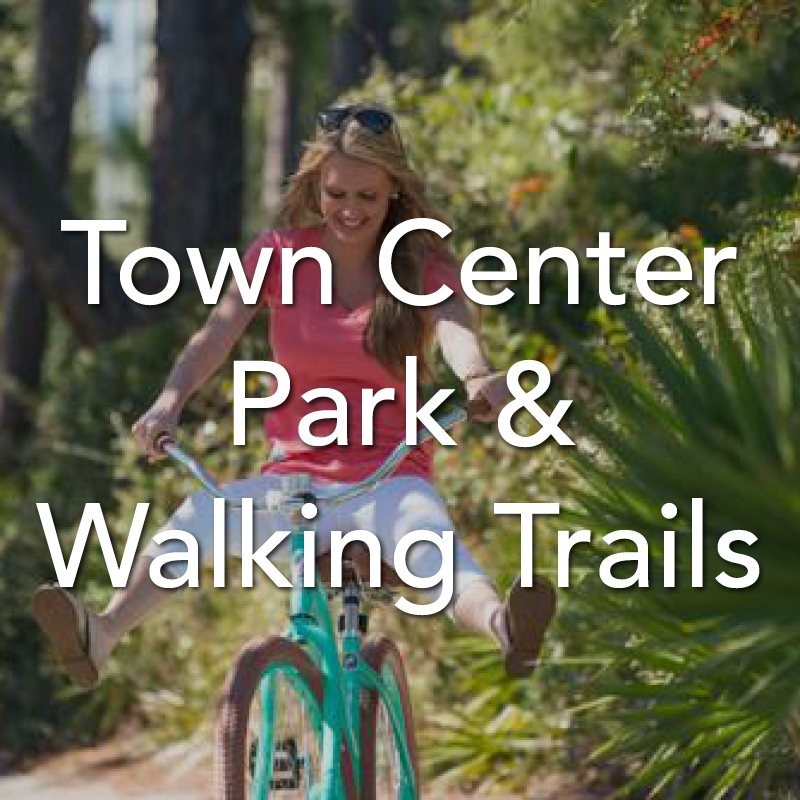 Gulf Place has a number of amenities-all right on the property, from the walking trails and shuffleboard courts nestled into the trees to the Park Pool and tennis courts. 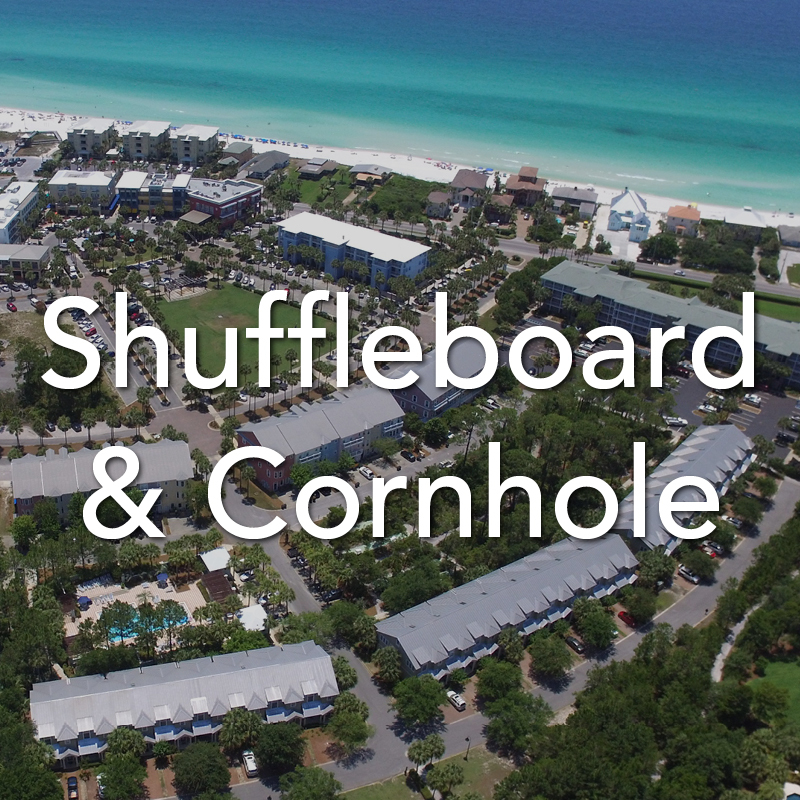 You can enjoy a very active vacation filled with activities or simply relax and unwind while lazing by the pool or on the beach.